 Do you want to know what we do here at GO-JEK? Explore our medium blog here so you will not only know what we do, but understand WHY we do it! Transparency is a feature, not a bug! No one prepared us for this. Our growth is unprecedented and the volume of data is coming to us like greased lightning. We need your help. How GO-JEK redesign is a mission to give more love to our users.